There are several locations in our areas that have been set up for camping. These campsites are equipped with composting toilets, waste bins and usually also have access to fresh water. Some sites can be reached by car or bus, others by archipelago boat. 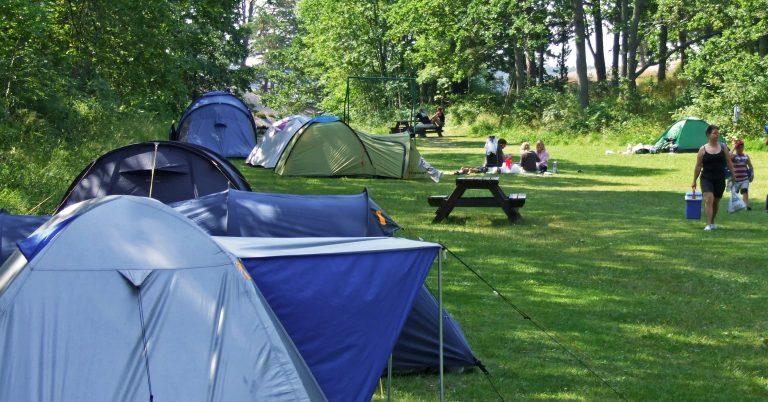 All campsites are in nature reserves where reserve rules apply. Price: SEK 20 incl. VAT/person per day. In conjunction with camping, the house in Ramsviken (Björnö) can be rented for SEK 800/day. The cottage in Norrviken is no longer rented for camping activities.